LOGO AND STATIONARY DESIGN NOT INCLUDED. paste your own. 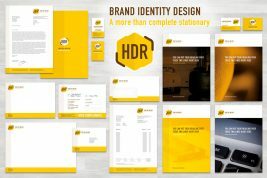 The European Format Stationery Mockup is ideal for presenting your designs to your client and showing off your work in your portfolio. Paste your design via smart layers and choose one of the 6 predefined compositions or easily create your own by moving objects around. Categories: Mockups, Graphics. Tags: business card, european format, psd, showcase, stationery, smart layer.